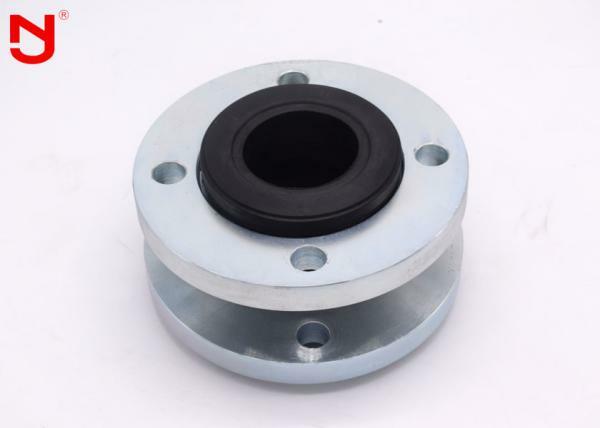 To select the proper piping expansion joint, it is critical to understand the media compatibility with the materials selected, full temperature, pressure and vacuum ranges, movements required, and dimensions between pipe flanges. 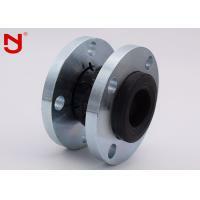 With this information, JINGNING application engineers can assist in determining the ideal expansion joint for any application. 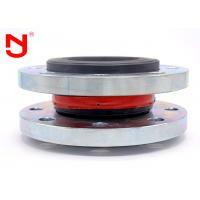 Do you know how is a high quality rubber expansion joint made?Let's see with JINGNING. 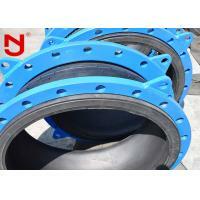 Contact us to know more about rubber expansion joints! 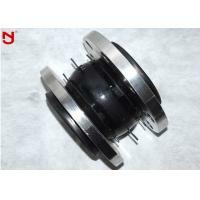 Q1What`s the rubber material for Epdm flexible flange couplings rubber joint in usa? A1: We have EPDM.CR,NBR and so on .you can choose your needed deponding on the work enviroment and media. 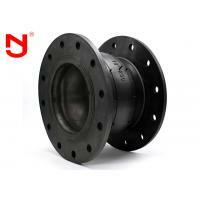 Q2: Is the flange galvaized for Epdm flexible flange couplings rubber joint in usa? A2: Yes.the colour have the white,red,blue,grey ,yellow and others deponding on your needed. 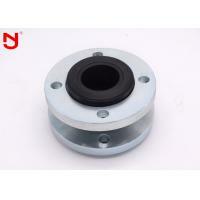 the carbon steel flange not painting anticorrosive paint must be galvanized in order to avoid rusting. 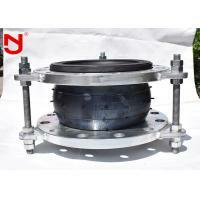 Usually,we choose electronic galvanized or hot dip galvanized . Q3: Do you attend the Fair ? A3:Yes ,you can meet us ,then we can have a talk with you well . You can meet us at your office ,because we visit you every year. A4: Of cause you can . For samll order .Express wll be best. And for bulk order,sea ship way is best but take much time.For urgent orders.we suggest via air to airport plus our ship partner send to your door. 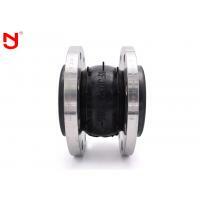 Q5: What is the MOQ of Epdm flexible flange couplings rubber joint in usa? 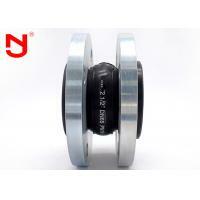 A5: 1 Piece, You can also get it as a sample to test our product quality ,then you can purchase order to us . 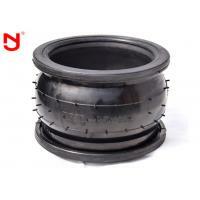 highly reliable in application and extremely durable. 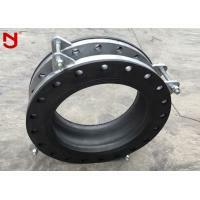 This means that operators can rely on our expansion joints for cost-effectiveness and sustainability.